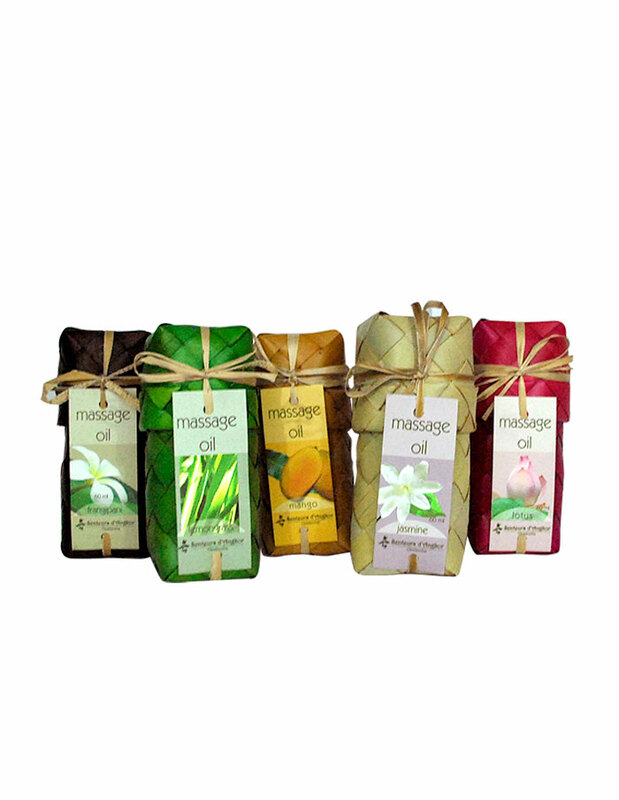 View basket “Refreshing massage oil” has been added to your basket. 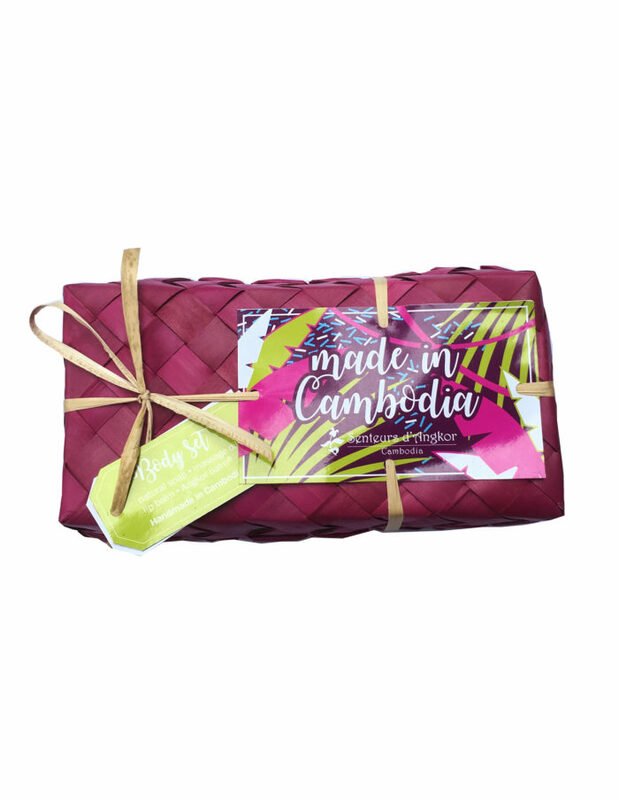 Ingredients : sesame oil, sunflower oil, sweet almond oil, rice bran oil, Oriental essential oil synergy, vitamin E.
This set contains a natural soap (lotus), a massage oil (lotus) 60 ml, an Angkor balm 20 g and a lip balm (lotus) 15 g ; all packed in a smok box. 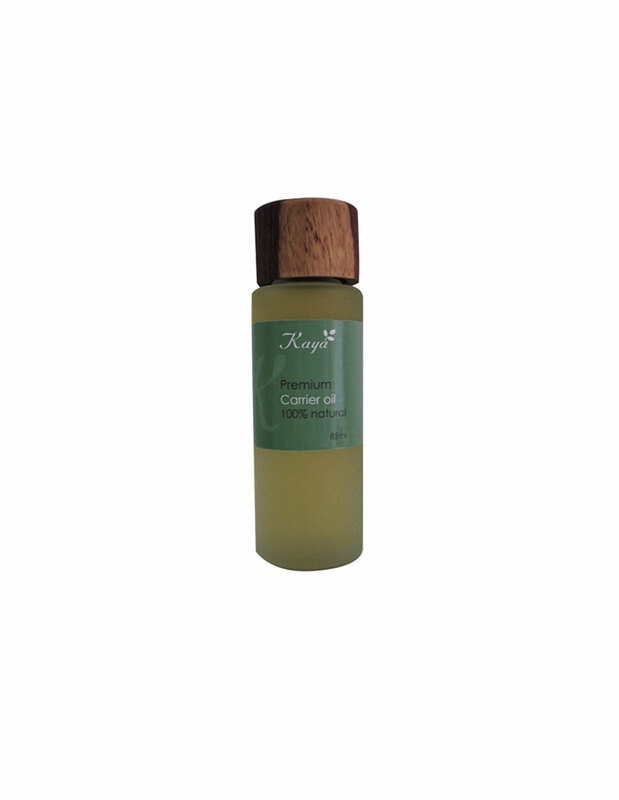 Our synergy of 4 pure vegetable oils is a delicate formula that instantly vanishes into the skin, sealing in moisture. 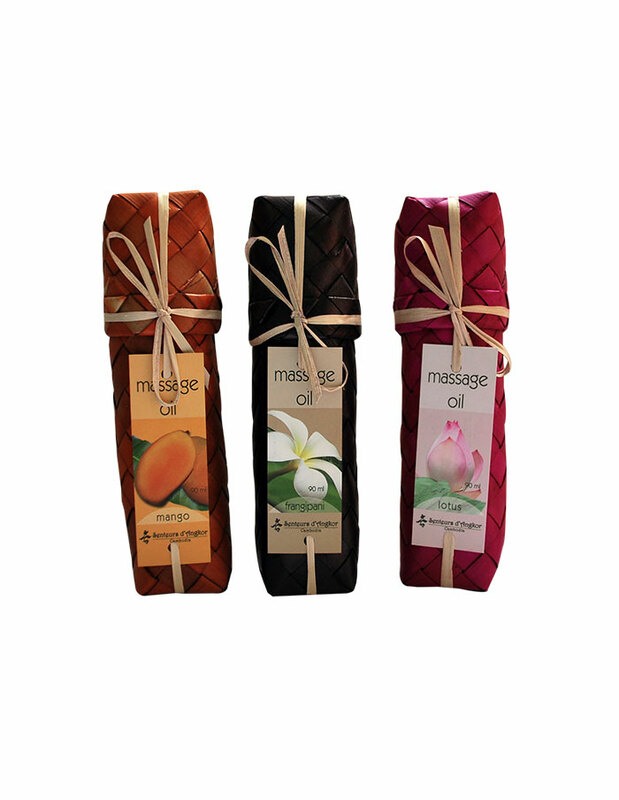 Your skin is left feeling moisturized, soft, silky and looking radiant. 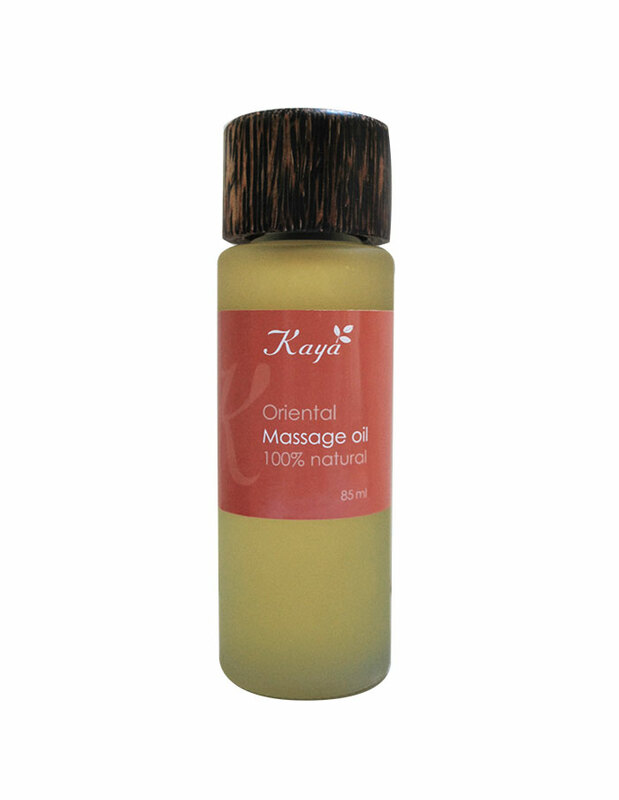 Ingredients : sesame oil, sunflower oil, sweet almond oil, rice bran oil, vitamin E.
Ingredients : sesame oil, sunflower oil, sweet almond oil, rice bran oil, Relaxing essential oil synergy, vitamin E.
Ingredients : sesame oil, sunflower oil, sweet almond oil, rice bran oil, Refreshing essential oil synergy, vitamin E.
Ingredients: sesame oil, sunflower oil, sweet almond oil, rice bran oil, Sensual essential oil synergy, vitamin E.
The set consists of a massage oil (25ml), a natural soap and a lip balm of the same scent, in a smok box. 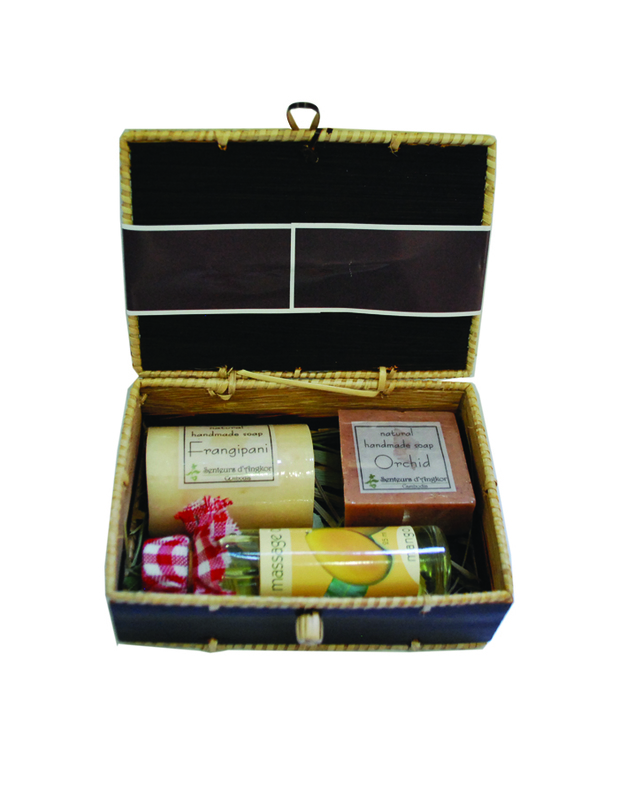 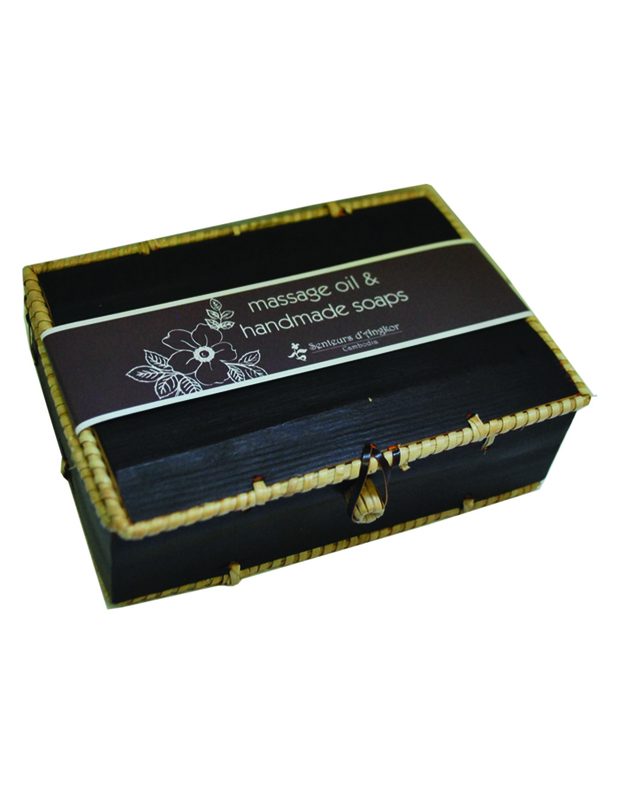 The set consists of a massage oil (25ml) & two natural soaps in a krebeil riel box.